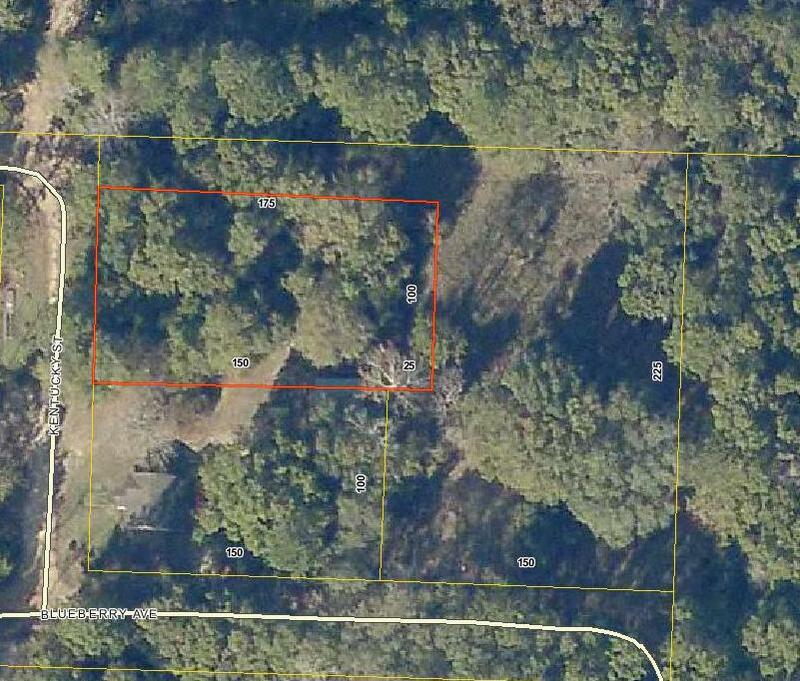 Great lightly wooded lot in Crestview; Build home to suit or have a manufactured home set up on this lot. Convenient to Crestview airport and to 7th Special Forces. According to seller, there was previously power & water to property. Water service previously through Auburn Water. 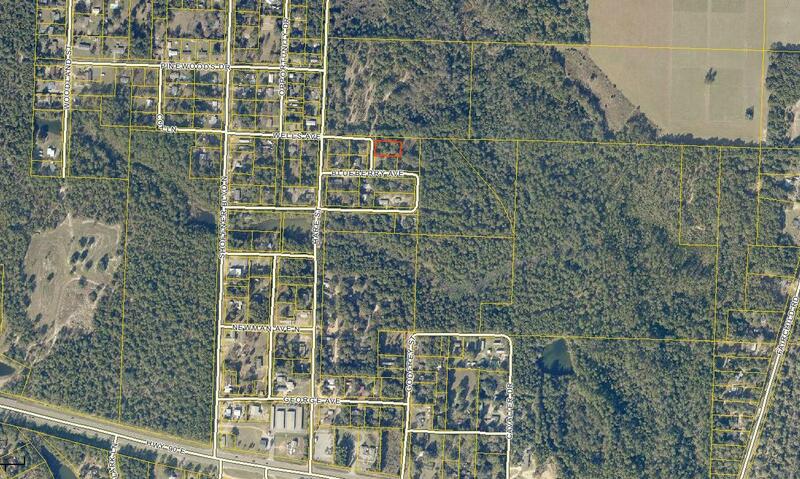 Property is located just off paved road in an established neighborhood.